Photographing Wildlife in the Palouse... You've Seen a Woodchuck? It is just before 7:45am here in Indian Lake Estates, FL as I finish up today’s blog post. This post took less than 2 hours to assemble. Enjoy it. 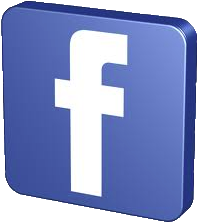 This post marks 201 consecutive days with a new blog post. With so many folks getting in the habit of using our B&H links and our Amazon logo-links why quit now? 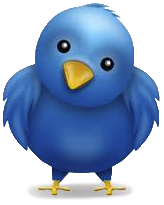 April, May and June have been fantastic as lots of folks are getting the message; using my affiliate links does not cost you a penny and helps support my efforts here. To show your appreciation, I do ask that you use our the B&H and Amazon affiliate links on the right side of the blog for all of your purchases. Please check the availability of all photographic accessories in the BIRDS AS ART Online Store, especially Gitzo tripods, Wimberley tripod heads, and the like. 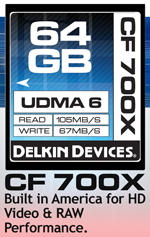 We sell only what I have used and tested, and know that you can depend on. We will not sell you junk. We know the tools that you need to make creating great images easy and fun. And we are always glad to answer your gear questions via e-mail. This image was created on our Palouse scouting trip with the Canon EF 70-200mm f/2.8L IS II USM lens, the Canon 1.4x EF Extender III (Teleconverter) (hand held 255mm), and the Canon EOS 5D Mark III Digital camera body ISO 400. Evaluative metering +1 stop: 1/2000 sec. at f/8. One sensor to the left of the central sensor/AI Servo Rear Focus/Surround AF on the Rock Chuck’s tip right cheek active at the moment of exposure. Click here if you missed the latest version of the Rear Focus Tutorial. Be sure to click on the image to enjoy a larger version. You can see more 70-200 II images here. 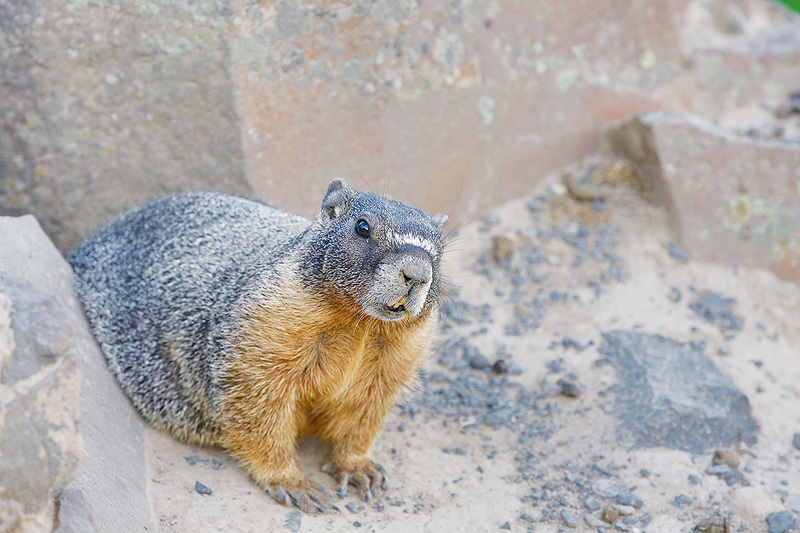 Photographing Wildlife in the Palouse… You’ve Seen a Woodchuck? When I first saw these creatures on the other side of the fence that keeps folks from the edge of the high cliffs around Palouse Falls I had no idea what they were. I asked another photographer what they were. His answer? “Rock Chuck.” While I have heard of Woodchucks I was a bit dubious. It looked like some type of large ground squirrel to me. 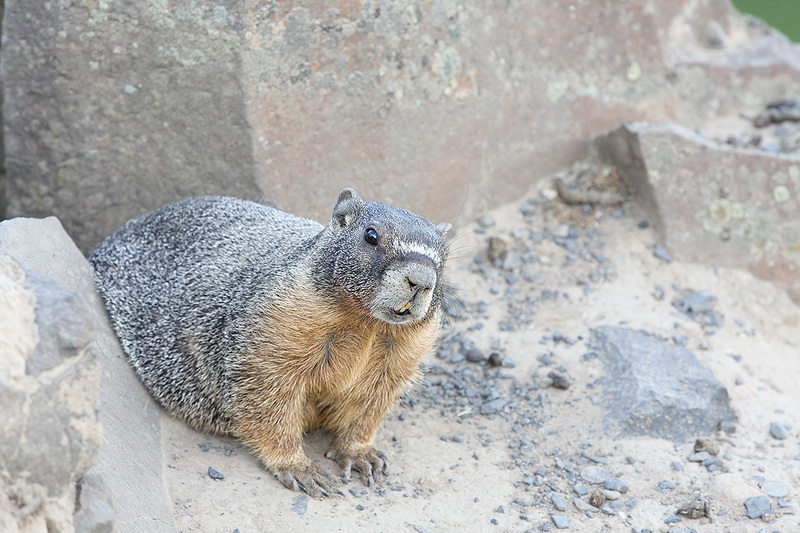 So while preparing this blog post I did a search for “large ground squirrel at Palouse Falls.” And up popped lots of links to Yellow-bellied Marmot, a large ground squirrel also known as a Rock Chuck. So it turns out that we were both right. To create the image above with the hand held 70-200 with the 1.4X TC I supported my left forearm on the fence. This particular individual would hold a pose for several minutes before taking a step or two, and then pose again for a few minutes. They were quite used to people. When the sun dropped below the canyon rim I noticed many Rock Chucks feeding on the grass but being on the people side of the fence they were not as tame as those on the other side of the fence. Next year I will have a longer lens just for them. Gear was the same as above for this Art Vivid in-camera HDR image. Exposure was +1 1/3 stops +/- 2 stops around the base exposure of 1/1250 sec. at f/6.3 in Av Mode. AF was the same as well. Opportunities to use in-camera HDR for wildlife are exceedingly rare unless the subject is sleeping. But this cute little guy would pose and pose for minutes at a time, barely glancing around so I decided to give it a try. Hand holding for in-camera HDRs is generally not a good plan as any camera movement will ruin the final JPEG with mis-alignment issues. And the same goes for the animal breathing. But what the heck, once you are out there digital is free so I tried a few. There are a two lessons here. First off, I should have zoomed out a bit for the Art Vivid capture to achieve the same framing as in the version that opened this post; in-camera HDRs are always cropped about 3% around the edge. Second, Art Vivid HDRs need a lot more light than either straight captures or Natural HDRs. I should have been at least at +2 stops of EC. Once I got the Art Vivid JPEG into Photoshop I needed to lighten the whole image. I did that by pulling up the curve. Then I toned down the CYANs, the BLUEs, and the Yellows. I did that by reducing the saturation of each of those channels about 10-20%. When you compare the two images however you can easily see that the colors are still far richer in the Art Vivid HDR immediately above. Image clean-up for both images was the same. I used a warped Quick Mask to cover a small white rock in the background that merged with the animal’s lower back. Then just a few swipes with the Patch Tool and the Spot Healing Brush, again to eliminate some small but distracting light-toned rocks from the BKGR. I applied my NIK 50-50 preset to the animal only in both images with after painting a Quick Mask and then sharpened the face only with a Contrast Mask (15/65/0). I painted in selective sharpening on the face using a Hide-All (Black or Inverse) Layer Mask after having applied the sharpening to the whole image (and then hiding it). Are you tired of making your images look worse in Photoshop? My Digital Basics File is an is an instructional PDF that is sent via e-mail. It includes my complete digital workflow, dozens of great Photoshop tips, the use of Contrast Masks, several different ways of expanding and filling in canvas (including the John Heado Technique), lots of color balancing tips, Tim Grey Dodge and Burn, all of my time-saving Keyboard Shortcuts, Quick Masking, Layer Masking, and NIK Color Efex Pro basics, my killer image clean-up techniques, Digital Eye Doctor, creating time-saving actions, and lots more. The RAW file for the opening image was converted in DPP as are all of my RAW files. To learn why I use DPP rather than ACR for my conversions, click here and check out our DPP Raw Conversion Guide. Which do you prefer, the straight shot from the converted RAW file or the subdued version of the HDR Art Vivid JPEG? Be sure to let us know why. First off, in-camera HDRs are great for lazy folks like me who are in a hurry…. I simply do not have the time to bring the three frames in an HDR series into Photomatix and do the work needed to create traditional HDRs. Denise Ippolio is quick to point out that if your histogram has room to the left of the dark tones and room to the right of the light tones, there is no need to go HDR. While I fully understand that principle I often use Art Vivid simply to boost the colors rather than to increase the tonal range. I should try comparing a few images where I convert a RAW file, boost the colors with a Vibrance adjusmtent, and compare the result with the HDR Art Vivid JPEG, Speaking of JPEGs, another plus for in-camera HDRs is that there is no need to do a RAW conversion. Simply open your HDR JPEG in Photoshop and be sure to save it as a TIF. Purchase a 5D III using one of our product specific links or the logo link below, sent us your B&H receipt, and we will send you a free copy of our 5D Mark III User’s Guide. As the trip above is now sold out, we have decided–in response to popular demand, to run a second trip after giving ourselves 2 days to recover from the first one. 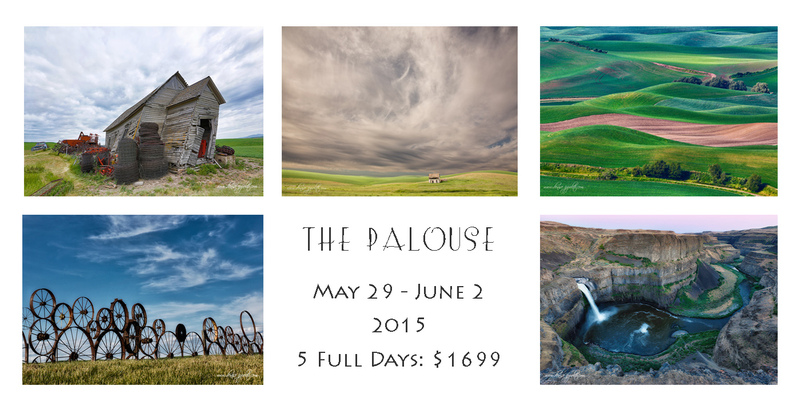 We have already sold six slots for the 2nd Palouse trip so please do not tarry if you wish to join us. There will not be a third trip. 🙂 See the details immediately below. The Palouse A Creative Adventure/BIRDS AS ART Instructional Photo-Tour (IPT)/Eastern Washington State. 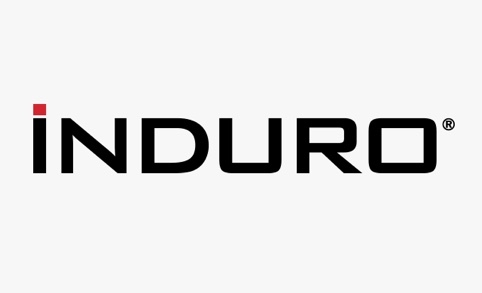 June 5-9, 2015/5 Full Days: $1699/Limit 12 photographers/Openings 6; this trip is a go. 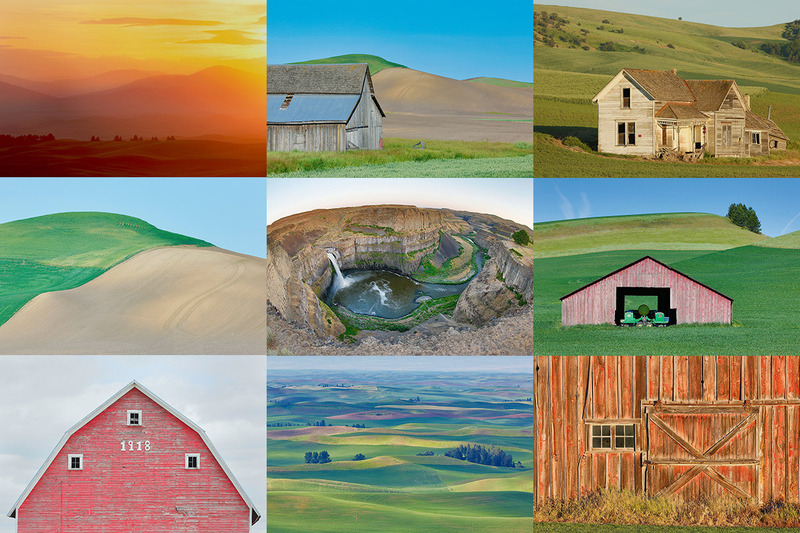 19 comments to Photographing Wildlife in the Palouse… You’ve Seen a Woodchuck? Better hope those Marmots are chucking wood. Too many trailheads out here have Marmots. That’s not bad, except at several trailheads the Marmots have decided that the rubber in parked car’s brakelines are just right for a snack. Nothing like coming back from a long hike to find that the brakes are non-functional. No kidding! How much wood could a wood chuck, chuck OR is it How much wood would a wood chuck, chuck??? Does anyone know? Whoops, one word on Woodchuck. your link to “Digital Basics File” opens a totally unrelated page. Can you fix that? Also, I am receiving two emails for the daily BLOG. Can you fix that? Hmm, the second one looks oversharpened to me. He’s alive. Good to know :). Looks OK to me. Certainly not over-sharpened but I might have use a bit more Detail Extractor on the 2nd one…. You should join us at Nickerson! I read the comment about “losing the green” and I had to go back to look for it. I think the Marmot draws so much attention to the eye that the green goes unnoticed, unless of course you look for it. In my opinion it is not a distracting element and is just part of nature. Why make any part of nature disappear. We are always trying to mold nature to suit our eye, when in fact we should be molding our vision to suit nature. Not trying to disagree with Pat’s comment, but it seemed like a good of an opportunity to get us all to stop and think. Thanks. I just like that shade of green. I like the art vivid photo. The orange/yellow on the cranial chest and teeth look better in the art vivid photo. The red on the background rock looks a little bit better in the art vivid photo too. You know I love my Rock Chuck with the juicer set on high! Go Spurs…oops I guess they aren’t playing tonight. Congrats on the Spurs victory! At the nearby marina restaurant they actually serve Chocolate Rock Chuck shakes made with vanilla ice cream and peanut butter…. I THINK I’D LOSE THE GREEN IN THE UPPER RIGHT HAND CORNER — IT IS DISTRACTING. Sooooo, how much wood could a rock chuck chuck, if a rock chuck could chuck wood? Or rock?